If you’ve been following along on my IG stories, you know that I have been getting series of treatments over the last 6 months. I’ve seen the BIGGEST difference in my skin visiting my local spa called Spa Trouve. If you’re in Utah, go visit Whitney there! She’s completely transformed my skin. I also have been taking care of it with maintenance thats helped too. MY SKINCARE ROUTINE. You can read all about the products I use. I’ve learned so much about what to get and when since doing these 3 treatments. It matters what order they go in and when you get them, and MOST IMPORTANTLY who you get it done by. The technique matters. SO PLEASE DO YOUR RESEARCH. If you’re in Utah you won’t need to because Whitney is the bomb and not to mention very genuine. The reason I love her so much too, is because she’ll tell you what you need and don’t need. She truly cares about your skin and helping you feel good. She’s not trying to make a sale off of you, or make you get something you really don’t need. Thats rare to come by these days. So check her out, or DM me if you have any questions at all. FIND THE RIGHT ESTHETICIAN IN YOUR AREA. If you’ve never done anything before, please do you research and don’t just try to find a “good deal” where ever you go. It’s important to find the right person. This is your face and skin! Not just anyone can do it, even if they have the right tools. Like I said, there is a technique to it that is super important. CHEMICAL PEEL (JESSNER) What is it? 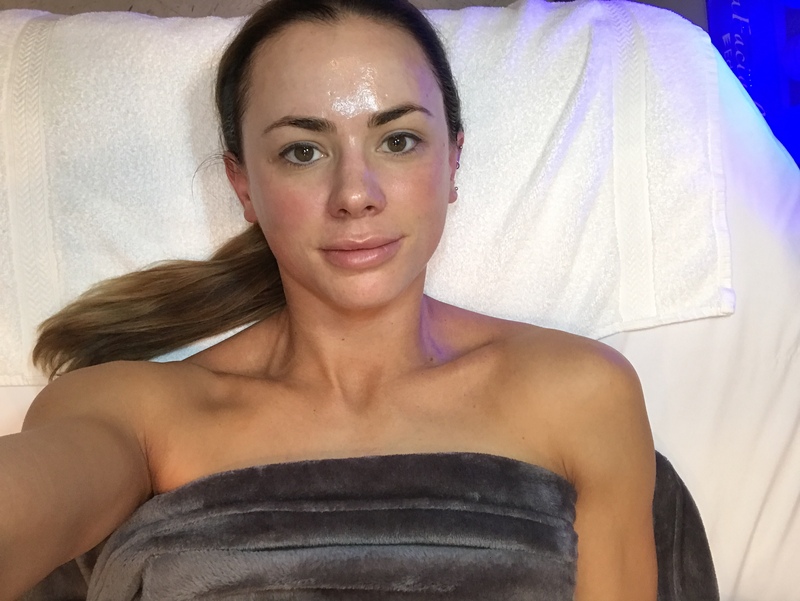 A chemical peel is a technique used to improve and smooth the texture of the skin. Facial skin is mostly treated, and scarring can be improved. Chemical peels are intended to remove the outermost layers of the skin. Before you get anything done, I highly recommend you start with a peel. This is going to shed the dead layers off your skin, so that you can have a fresh layer of skin to work with. This way, the next treatment you get done will actually do what it’s supposed to do, and you won’t just be trying to break through the dead layers. It won’t get the job done that way, so I recommend doing 2 peels to start with. 1 every 4 weeks. Again, make sure you go to someone that knows what they’re doing. They’ll know exactly what type you need and how intense. What to expect… 1. You WILL be very red, you’ll peel a lot. Your second round won’t be as bad since your skin is a little used to it. So that will be over the course of 2 months. This will prepare you for what I recommend next. MICRONEEDLING. Microneedling uses 12 tiny needles that creates a controlled wound in your skin to stimulate collagen, helps with acne scarring, fine lines and wrinkles, and overall texture issues. You must get very numbed up before, or it’ll kill. If you’re numb it doesn’t hurt that bad. BUT Aw, I love this treatment SO much, BUT you must get 2 chemical peels BEFORE this treatment, or you won’t see any results. Trust me, you want this baby to work. The reason you need to chemical peels beforehand, is so that the needles will actually penetrate and do their job, rather than trying to break through a bunch of dead skin leaving you with no results. Not fun right? I believe this is why I’ve seen such amazing results. What to expect… you will bleed, and there will be pressure, but you won’t feel to much pain. The treatment isn’t that long, so just bare down through it. It’s so worth it! What I wouldn’t do after is wear any make up for a solid 2 days. You need to let your skin breath and heel. I learned this the hard way! I’ve had 3 treatments so far, the first 2 I heeled in 3 days , and the last I wore make up everyday after and it took a week to fully heel. HYDRAFACIAL. A Hydrafacial is the only hydradermabrasion procedure that combines cleansing, exfoliation, extraction, hydration and antioxidant protection simultaneously, resulting in clearer, more beautiful skin with no discomfort or downtime. The treatment is soothing, moisturizing, non-invasive and non-irritating. So I get this between my Microneedling treatments. So for example, after month 2 months of doing chemical peels once a month, 4 weeks after my last chemical peel, I’ll go in for my microneedling, then 4 weeks later go in for my hydrafacial. I don’t like microdermabrasion, its dry and doesn’t do anything. A hydrafacial puts moisture back in and makes the skin glowy and dewy. I used to have tons of red acne scars around my mouth and chin, just from breaking out every now and then. But now they’re completely gone. My skin is so clear, I’ve gone from breaking out at least 3-4x a month around my mouth, to going months without getting ONE zit. I’m really not joking. My pores have shrunk, red acne scars are gone, my skin looks brighter, skin texture has improved and my skin tone is all even. I never feel like I need make up. If you’re having issues with large pores, acne scars, always breaking out, uneven skin tone, redness, dry etc… these will work on you! I swear by these. Obviously it gets quite expensive, so even it you do every 6-8 weeks, instead of 4 that would be huge too. LIST OF OF WHAT ORDER FOR TREATMENTS. If you do exactly that, you’ll see so much improvement! Obviously consult with whitney or an esthetician on your skin type to see what you need, but I’ve talked with Whitney a lot about it all, and thats what she recommends! I wish I would’ve taken before photos, but the first picture is after a peels, and microneedling. I had a lot more redness than the first picture. 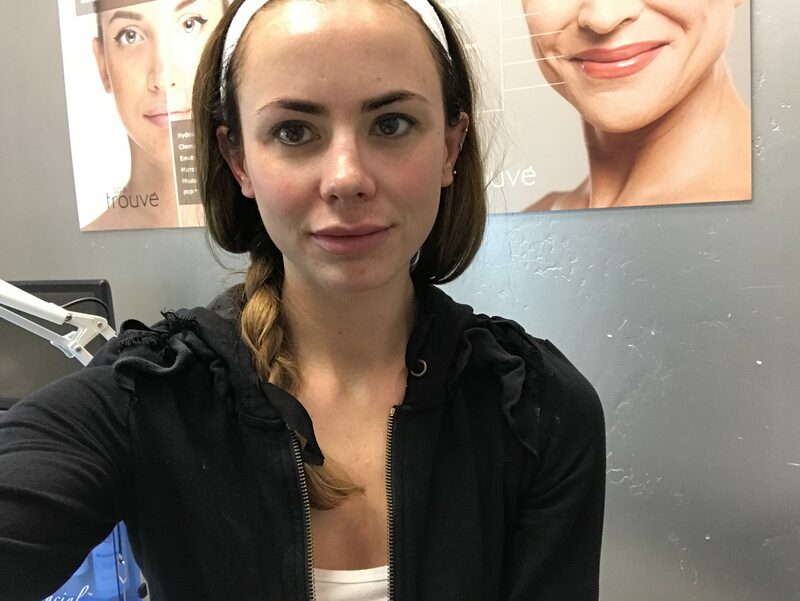 Second picture is 3 days after microneedling and the last photo is 6 months later. Let me know if you have any questions about any treatments! Hope you loved this post. Thank you for this! I really want to get some treatments done and this is so helpful! Hey Veronica! Definitely try this, but like I said in my post, do 2 chemical peels beforehand. It will totally help with that! You will be a red and peeling for a few days, expect the recovery to take up to a week on both treatments! It’s not terrible. I’d do over a weekend so you have at least 2 days to recover. Let me know if you have more questions! You actually have one of the best skincare routines I’ve ever seen! I’m a college student so I can’t really afford facials and all that yet but once I get a better job I’m for sure following your routine! 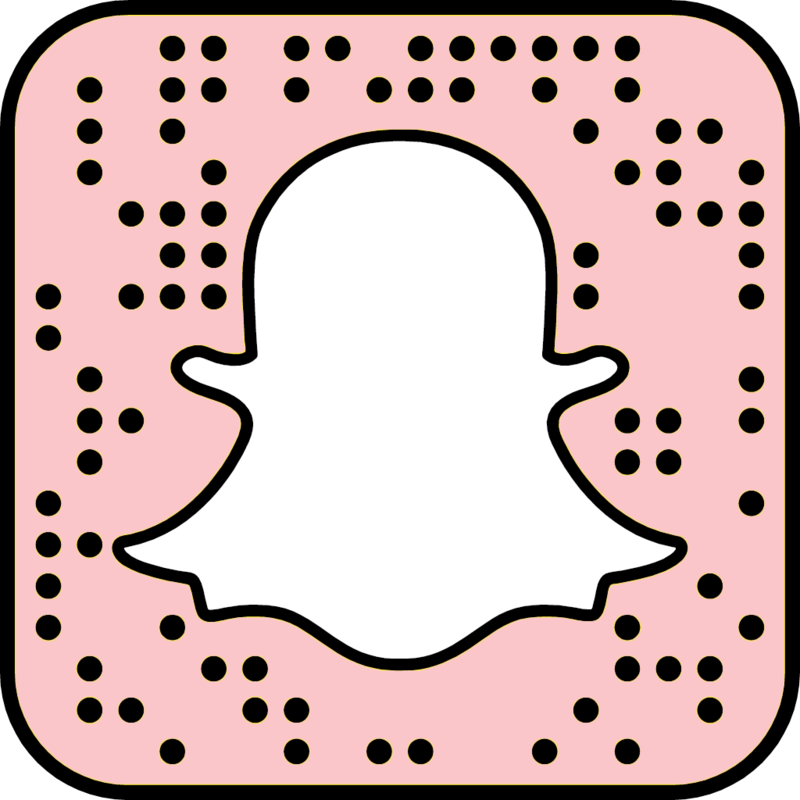 So beautiful and love all of your fitness and beauty tips! This is really helpful I would love to have your skin! I will literally try this ASAP!!!! Skin goals 100%! Wish I could get all of these treatments for free every month! 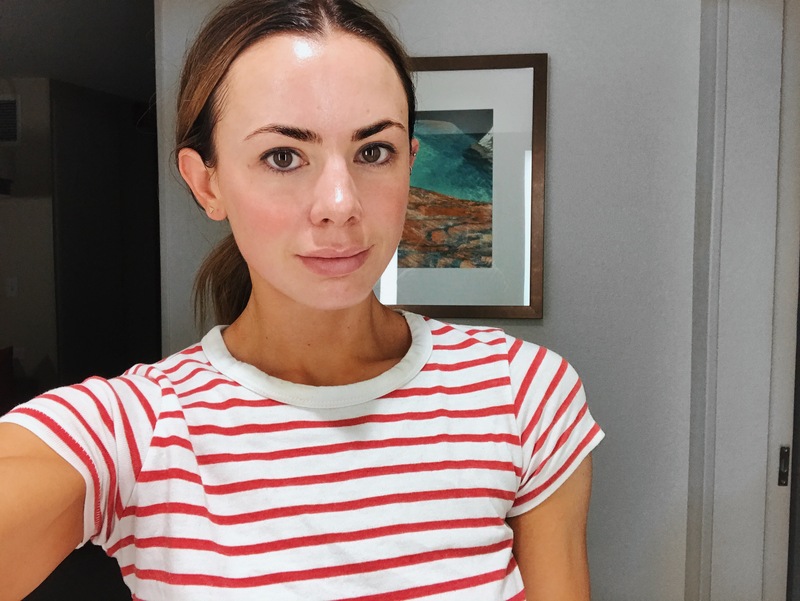 I’ve always wanted to try microneedling- I’ve heard such good things about it! Thank you for this! Had no idea about getting a chemical peel before micro needling! Yes, I didn’t either until a year ago. SO important!